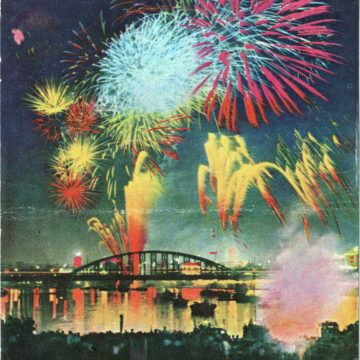 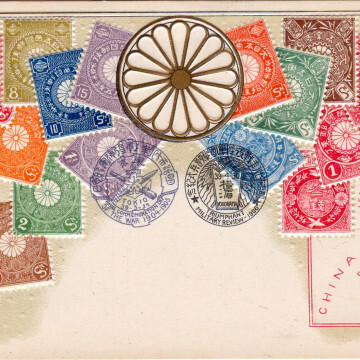 Postal service commemorative postcards, c. 1905. 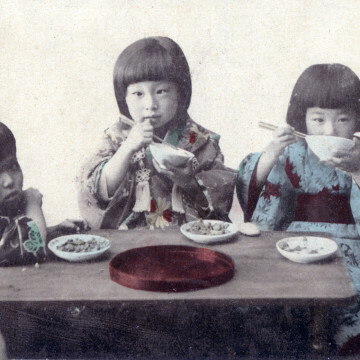 Early history of school lunches in Japan. 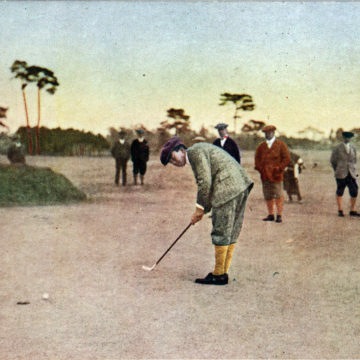 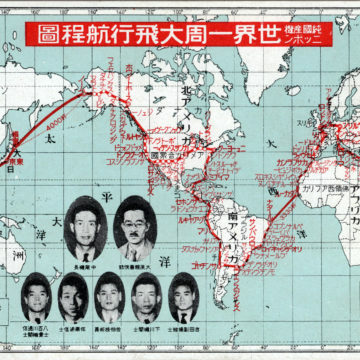 Golfing in Japan (A short history). 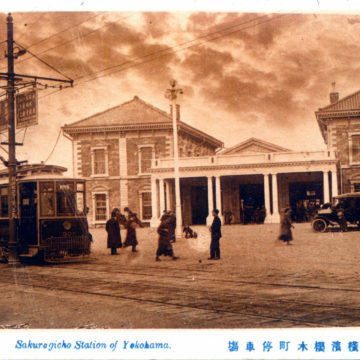 Sakuragicho (Yokohama) Station, c. 1910. 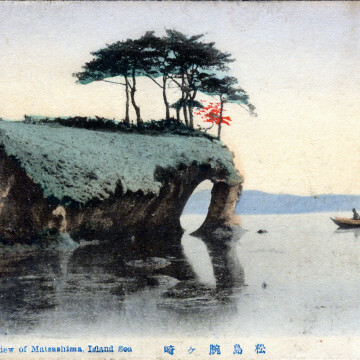 View of Matsushima, Inland Sea, c. 1910. 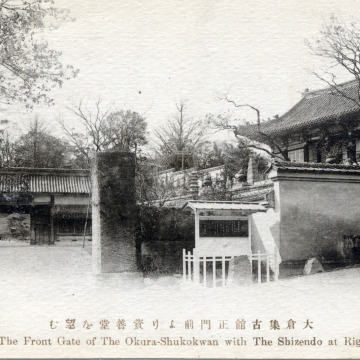 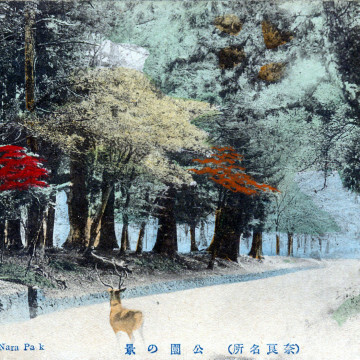 Nara Park, Nara, c. 1910. 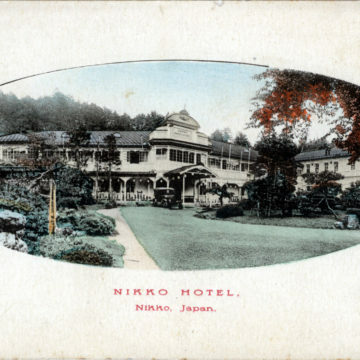 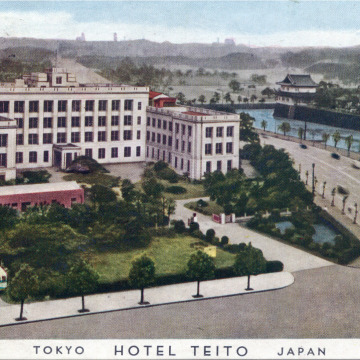 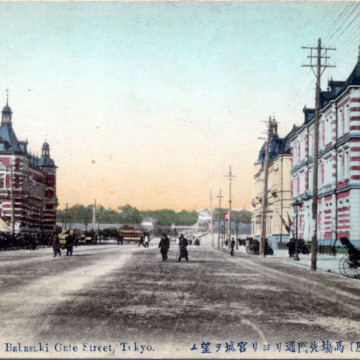 Nikko Hotel, Nikko, c. 1910. 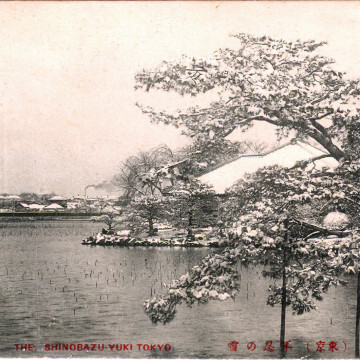 Shinobazu Pond, Ueno Park, c. 1910. 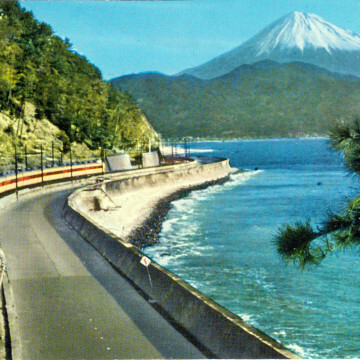 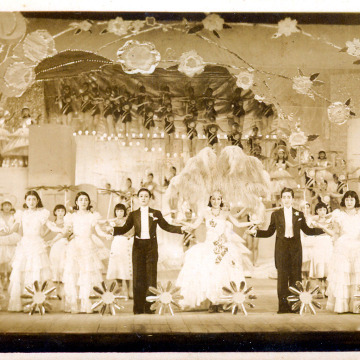 Tokaido Main Line “Kodama”, c. 1960. 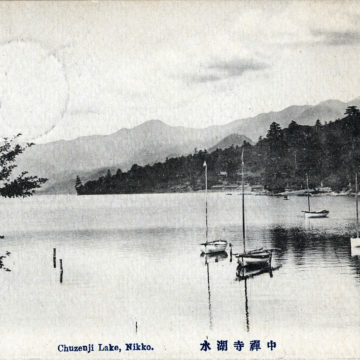 A View of Lake Chuzenji, Nikko, c. 1910. 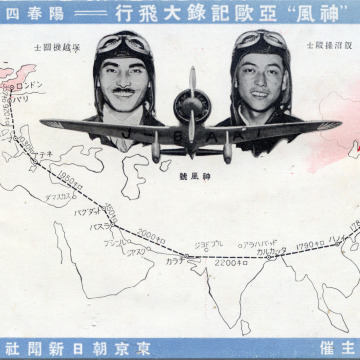 “Kamikaze”, Tokyo-London World Record Flight, 1937. 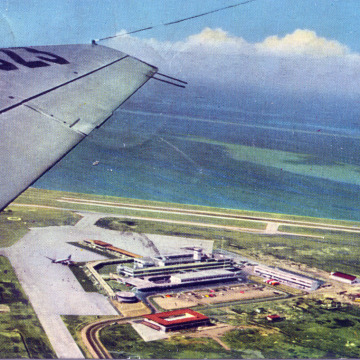 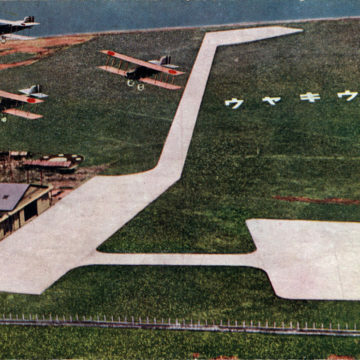 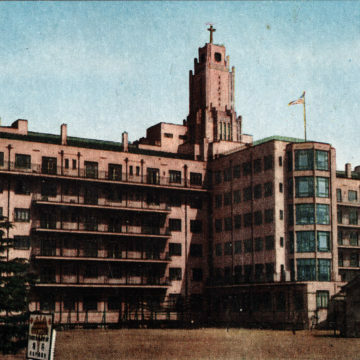 St. Luke’s International Hospital, Tsukiji, c. 1945-50. 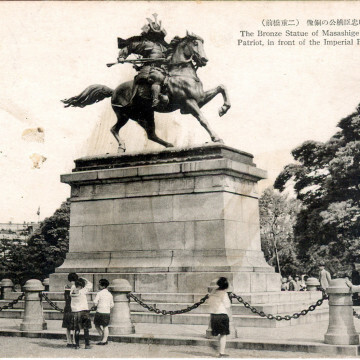 The Bronze Statue of Masashige Kusunoki, Tokyo, c. 1930. 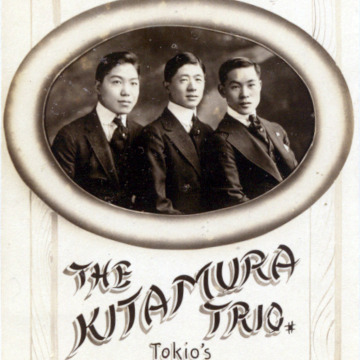 Kitamura Trio, Tokio’s Foremost Equilibrists, 1917.